Mr. Van Dongen is known for his effectiveness and accountability in high profile executive roles. 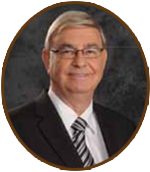 He has extensive experience in the mining sector since 1980. 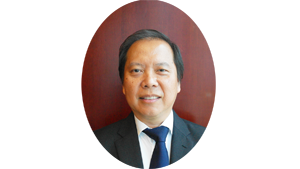 With his engineering professional background and wide ranging knowledge in mining, he became the director in several public mining companies in Australia and Indonesia have been and closely engaged in a number of mining projects which include planning, mine development, logistics, marketing and operations. Mr. Thomas Azali is one of the founders of the company. 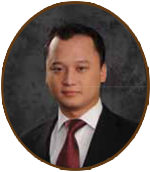 He has been with APMR for 12 years and has a first-class understanding of the operational and institutional issues affecting the industry in Indonesia. As his major background is in finance he has influenced the company in a tactical and deliberate way. Apart from being the company's Vice President Director, he also has the responsibility of APMR's Financial Division. 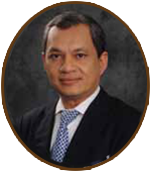 Mr. Ramli Ahmad has been engaged in coal since 1989 and been involved in the full supply chain from mining and operations, logistics and marketing to end-users, both domestically and international markets. He has a vast experience in the complex logistics system of the coal industry. Mr. Helmut Hermawan started his marketing career after his studies in Belgium and further developed his skills both in Europe as well as in Indonesia. He joined APMR's marketing division in 2008 and holds the position of Director.